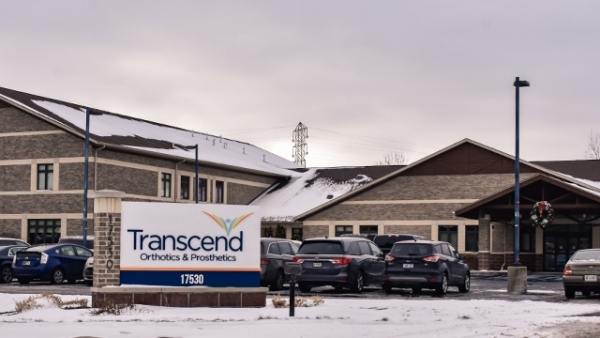 Eric Schopmeyer is a Certified Orthotist and the Practice Manager in Transcend’s South Bend, Indiana office. With more than 15 years at Dienen and Transcend, his outgoing and determined qualities make him an ideal leader for the South Bend office staff. 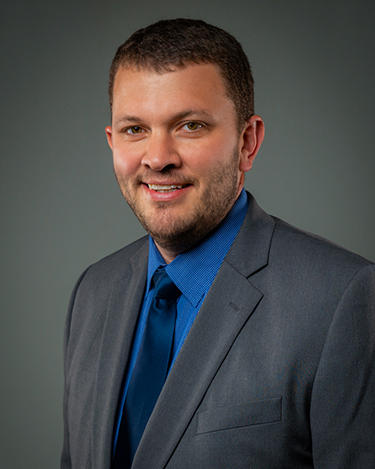 He is passionate about patient care and demonstrates the Transcend value of Extreme Innovation when using complex problem solving and his mechanical engineering background to determine the best care plan for each patient. In his time with Transcend, Eric has received Dienen’s Superior Service Award (2016), the Berrien RESA Partnership Award (2017), and Dienen’s Excellence in Performance Award (2018). He holds a Bachelor of Science in Mechanical Engineering from Purdue University and obtained his Certificate in Orthotics from Northwestern University.